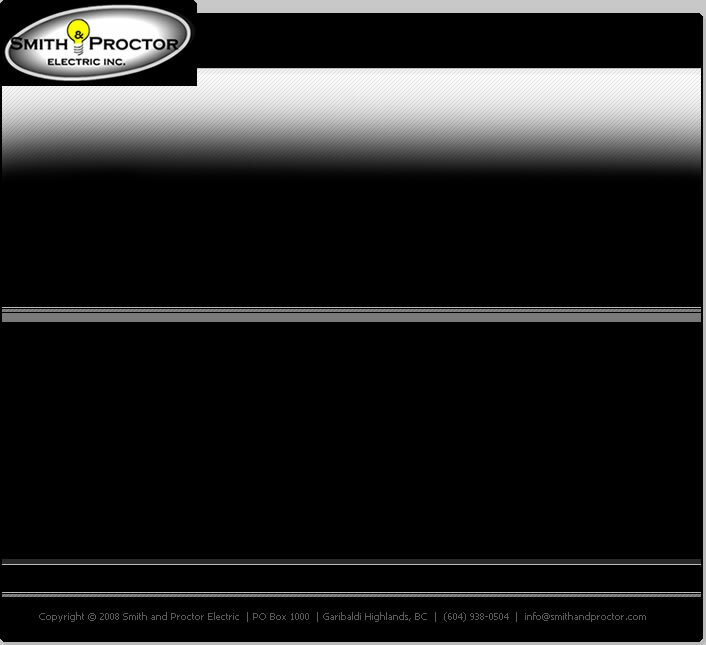 Smith and Proctor Electric is a family owned business specializing in commercial and residential electrical contracting. We have been a fixture in the Whistler, Pemberton, and Squamish area since 1996. 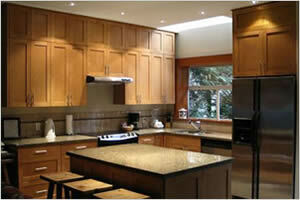 We focus on quality installations and have worked on numerous high-end custom homes in the Whistler area. We offer competitive rates and we are always available for electrical estimates of any size. We are also a member of the BC Hydro Power Smart Incentive Program. Contact us for a free consultation on any project. Click on any picture below to see detailed pictures of our recent work.